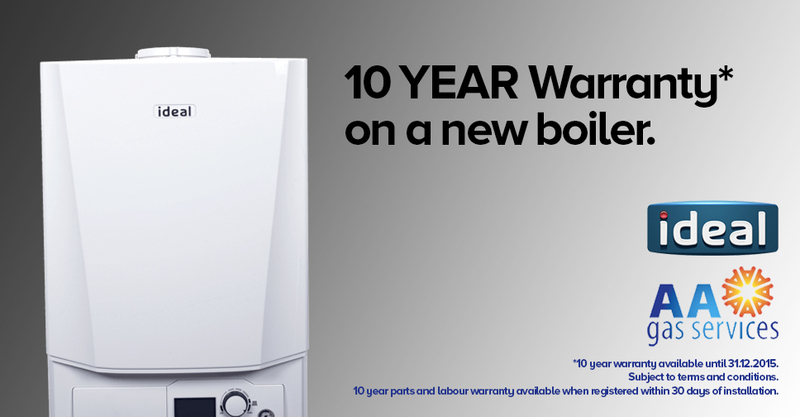 If your boiler is over 10 years old, it could be time to start thinking about a boiler replacement. And, with efficiency key in these uncertain economic times, a new condensing boiler replacement could save you money too. Building regulations now state that all boilers should be A-rated, which means it must be at least 88% efficient. So, a boiler replacement could end up paying for itself in just a couple of years. A combination boiler replacement provides your heating and your hot water, firing up whenever a hot tap is turned on, whereas a regular boiler will keep water heated in a cylinder. Whatever type of boiler you currently have, you can choose whether to have a regular or combination boiler replacement. 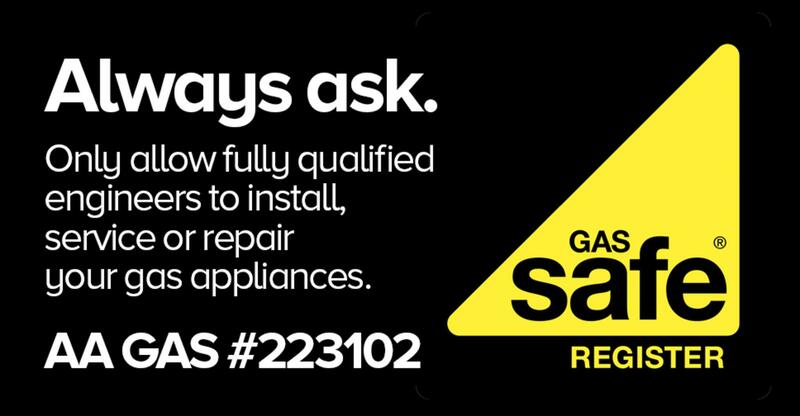 Our Gas Safe Registered engineers can fit a new boiler for you, and make recommendations on how to improve efficiency. 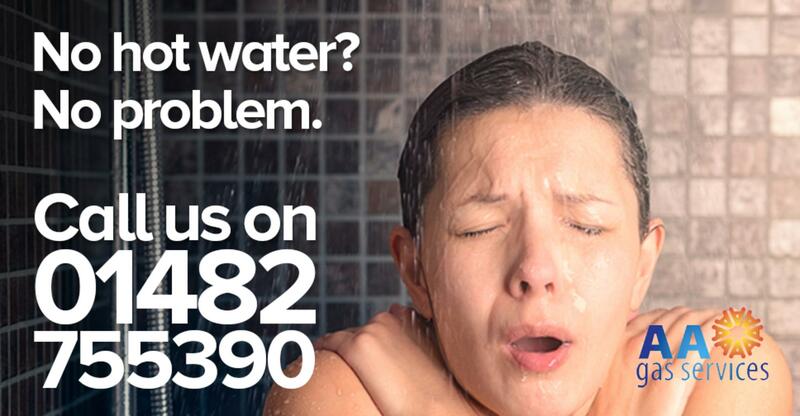 For a boiler replacement from a company you can trust, call AA Gas Services now on 07949 242491 or 07951 050472.